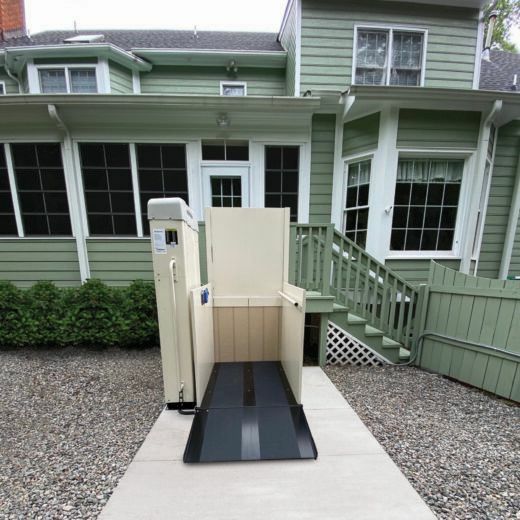 If you have difficulty using stairs, or use a wheelchair or mobility scooter, then a residential vertical lift is a great way to ensure that you can always safely and conveniently enter and exit your home. Commercial vertical platform lifts are designed to be installed in public areas such as businesses, offices, and churches. 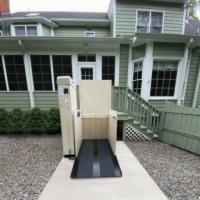 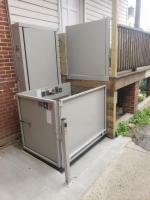 These wheelchair lifts have enormous lifting power and will provide reliable and dependable service. 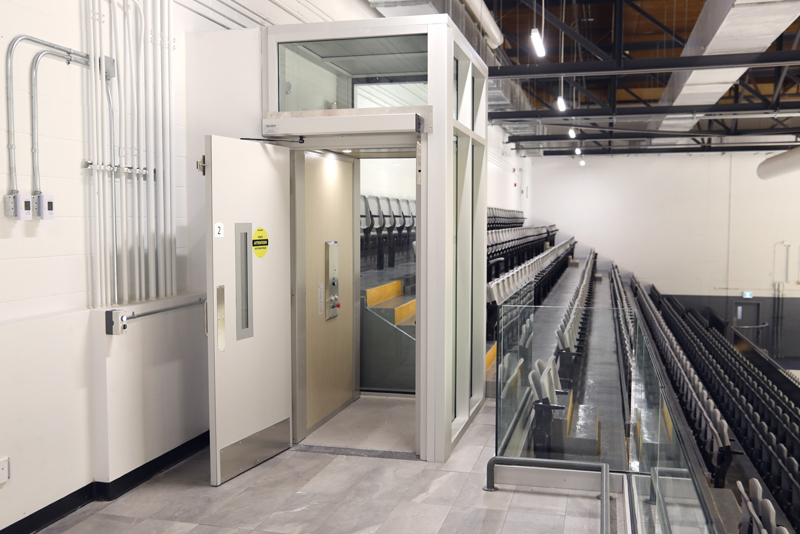 Our vertical lift experts can help you plan for installation and select a vertical platform lift that will best suit your needs. 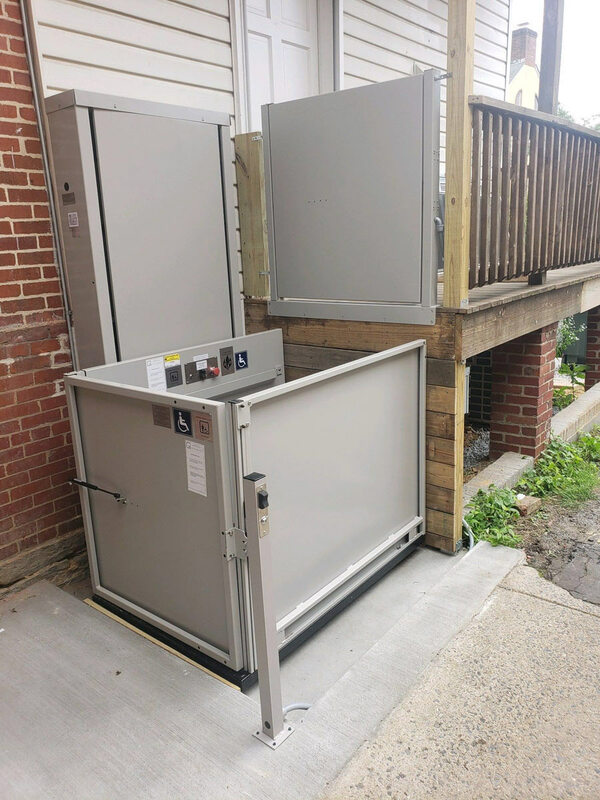 We work directly with homeowners as well as builders and contractors, and can offer guidance on both residential and commercial specifications for platform lifts. 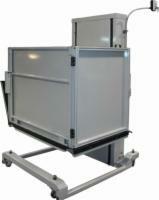 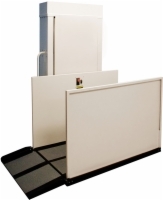 For assistance in selecting your own vertical platform lift, please call 1 (800) 791-6831. 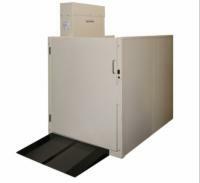 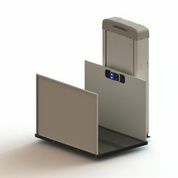 You may also contact one of our wheelchair lift experts via email by clicking here.